Come on people now. Smile on your brother. 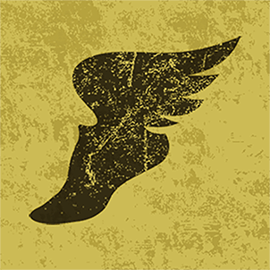 Everybody get together and run the Kumbaya 19k right now. Oh, wait, I think that’s the wrong song. 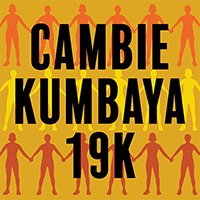 Continue reading "Cambie Kumbaya 19k"